To register as a new or returning referee, OSA has created an online process and online training. Registration and payment must be completed prior to attending class. If you do not have internet access visit a library or use your smart phone. Select the 09 or 08 course you wish to attend from the list above. Click on the registration link for class and complete the two required forms PRIOR to attending class. Prior to attending class all U9 referee candidates must visit the USSF online 09 course and view the entire course 09 course link, click here. The 09 class is two sessions of 3 hours each. 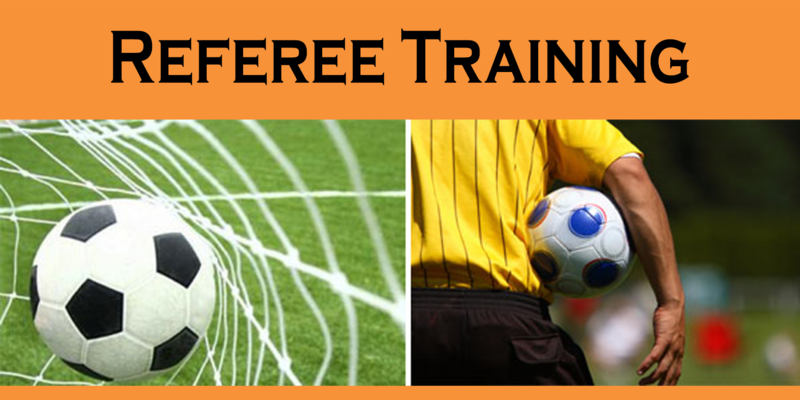 Prior to attending class all U8 referee candidates must visit the USSF online 08 course and view the entire course 08 course link, click here. The 08 class is three sessions of 3 hours each. Once the class is successfully completed you will be given your referee badge. Select a RECERTIFCATION course you wish to attend by clicking here. Click on registration link for class and complete the form, which notifies the host club of your attendance. Go to the USSF site at http://ussoccer.force.com/referee/ and register. You will be required to pay the amount based on grade level you hold. You will need your USSF ID. If you do not have one, you can request it here: Forgot USSF ID? Update any information and hit continue. This will lead you to pay for the registration. Print off a copy of the payment and bring to the recertification class. If you are 18 or older, a background check will be required. When following the registration for the class process, a form will appear but it is NOT the correct form. Use this link to complete the Background Check. To help you complete the Background Check, use the following link: How To Complete the Background Check.